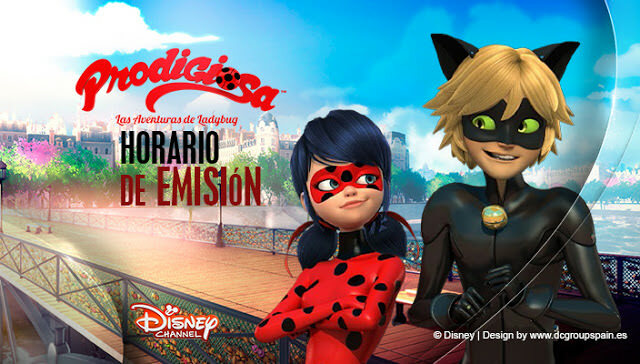 Miraculous: Tales of Ladybug & Cat Noir (also named LadyBug or Lady Bug, Miraculous or Miraculous Ladybug) is a CGI animated French series. It is a co-production by ZAG Animation, Method Animation, Disney Channel EMEA, Toei Animation, SAMG Animation, SK Broadband, PGS Entertainment and AB International Distribution. 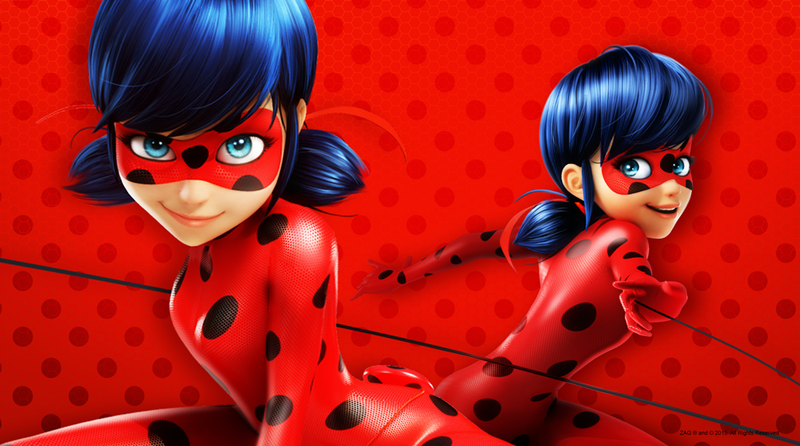 It premiered around the world starting in fall of 2015. The first season has 26 half-hour episodes and a 10 episode web series. On November 20, 2015, Jeremy Zag announced that a second season and third season are being worked on.